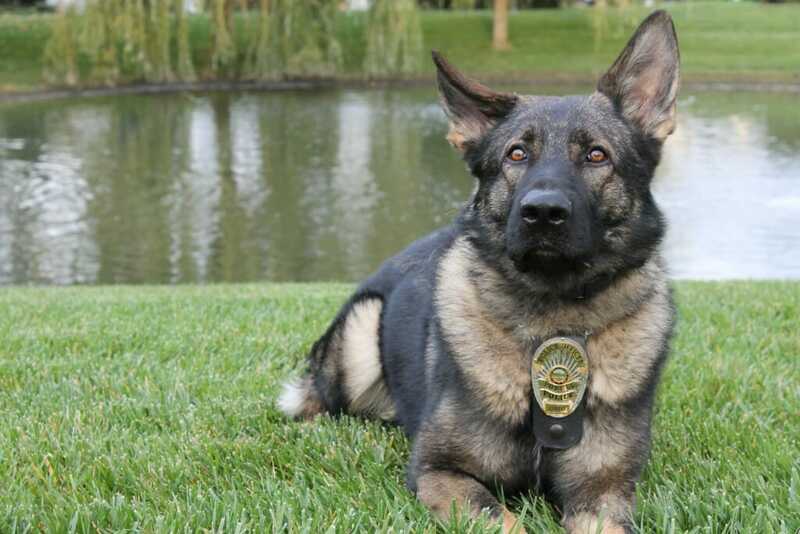 Axel, a male German Shepard from Slovakia, joined the Powell Police Department as the department’s first-ever canine unit in the fall 2013. He has been trained as a dual purpose canine in patrol and narcotics. The Powell Citizens Police Academy Alumni raised nearly $20,000 to purchase a canine unit and assist with ongoing costs in 2013. Wyandot Run Elementary School also raised more than $350 for costs associated to the canine unit, such as food and supplies. Ofc. Jason Latiolais serves as Axel’s handler. He has worked with the Powell Police Department since 2000. Before joining Powell, he worked as a reserve officer for the Worthington Police Department for approximately two years.